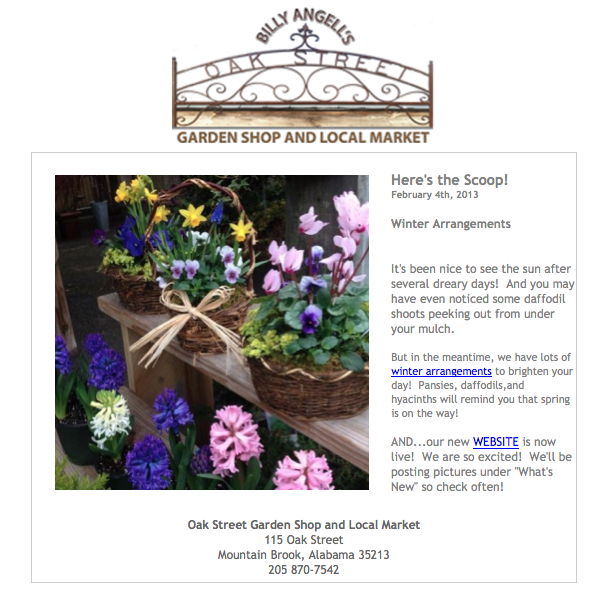 Beginning in February 2013, we’ll be sending out weekly postcards, and seasonal enewsletters to subscribers. Click on the image on right for a quick view of what to expect in our weekly “Here’s the Scoop”. Want even more? 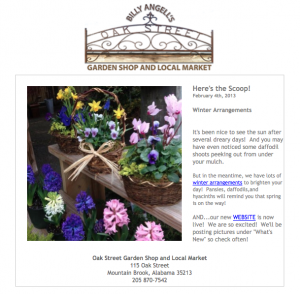 Please visit our newsletter ARCHIVES page to view all previously published enewsletters and “What’s the Scoop” emails. And thanks for your interest!